Some pores are so small that getting anything out of them is an impossible task. I have this problem on my nose. Despite immaculate hygiene, blackheads are still there when I look closely. 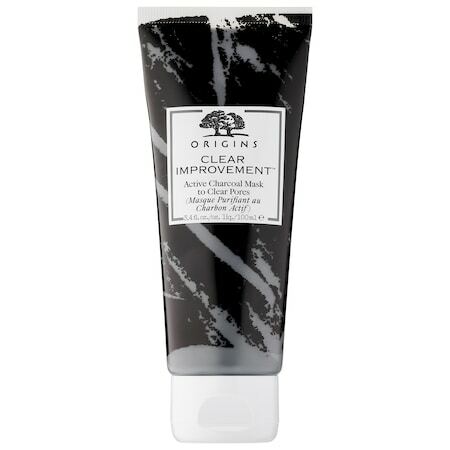 Origins Clear Improvement Active Charcoal Mask to Clear Pores seems to be doing something, as evidenced by a warming/tingling sensation. Perhaps it clears larger or deeper pores than the ones on my nose. Despite failing to clear my tenacious blackheads, it did leave my skin softer. There are a lot of positive reviews on Origins Clear Improvement. If you are suffering from acne, this product may be able to help. Compared to other remedies, it can’t be considered expensive, either. A good eye cream that suits all needs is very hard to find. 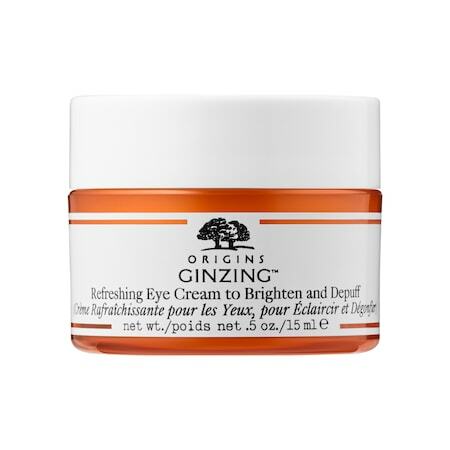 There are a lot of passable products out there, and Origins GinZing Refreshing Eye Cream is one of these. GinZing Eye Cream provides enough hydration to have the eye skin feeling comfortable all day. It did not visibly brighten, but I cannot say anything about its depuffing capabilities because I am not the best person to test for that. Also, it performs poorly under concealer or foundation if you use these products to cover under-eye darkness – it doesn’t create a smooth base, so makeup is more likely to cake. GinZing is simply another eye cream. It is alright. I’m very loyal to Philosophy’s bodycare products, simply because they are effective for my skin all year. I’m happy to report that Vichy offers a very good alternative. Vichy NutriExtra Fluid Replenishing Nourishing Body Care was a surprisingly moisturizing lotion for so thin a formula. Unfortunately, I was not able to test it in winter conditions. Although the lotion is thinner, it is not necessarily a deciding factor for whether it will perform worse in cold and drying conditions – current science and engineering can do wonders. Of course, being the experimenter that I am, I tested in on my face when it is written not to. I do have somewhat sensitive skin and I use Philosophy’s creams on it without problem and with a lot of benefit. NutriExtra Body Care successfully passed the face test. It didn’t make my skin oily, sensitive, or cause it to break out. Conclusively, it is a great whole body product. The only problem I saw with it was its scent. On its own, it is a nice, clean floral. However, it may alter the smell of perfume. Whether this will be for the better or not is dependent on the person and his or her preferences. Having been using Philosophy’s products happily for a few years, I will not be switching to Vichy NutriExtra. However, if it does come into my possession, I will put it to use. My skin feels good with it, it is just not the smell that I prefer. 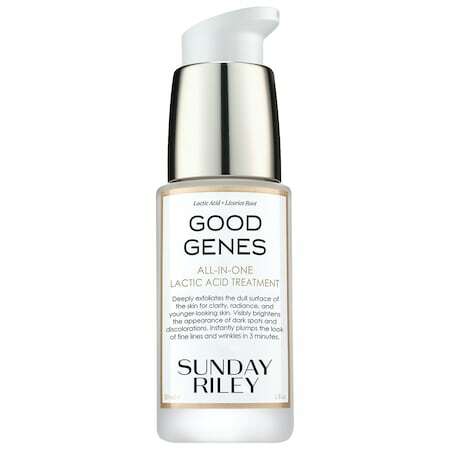 Sunday Riley Good Genes Treatment can be used as either a serum or mask. I have not tried it as a mask, but I can tell you about its efficacy as a serum. Good Genes Treatment is a winter product. It is very moisturizing, which may cause oily skin during warmer and humid times of the year. It smooths and plumps, although it did nothing to improve blemishes and unevenness in tone. It didn’t add any radiance to my face, either. Again, I still prefer Murad’s Advanced Active Radiance Serum or Philosophy’s Time in a Bottle. From my preference for these two, it seems that my skin likes vitamin C, which Good Genes does not contain. However, your skin may be pining for other ingredients and Good Genes may deliver. I recommend this serum for people with dry skin. 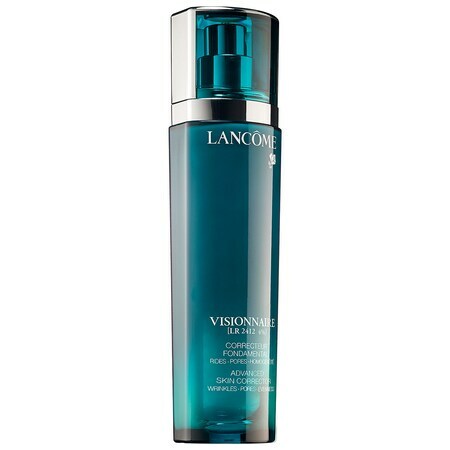 Unlike Lancome’s Advanced Genifique Youth Activating Concentrate, Visionnaire Advanced Skin Corrector noticeably improved the condition of the skin. It is not a miracle product, but it smooths and adds a bit of glow. I still prefer Murad’s Advanced Active Radiance Serum and Philosophy’s Time in a Bottle as I find them more effective and results are noticeable faster, and they are cheaper, too. Different skin will react differently to different products. For me, Lancome’s skin care lines have yet to be as effective as their makeup. Bodycare, cosmetic, and fragrance reviews.